SWIMMING POOL MOSAIC There are 39 products. 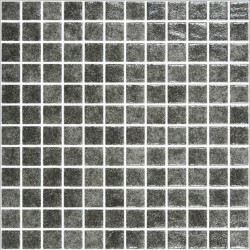 Border Mosaic Tiles for Swimming Pool 2B. Made in Spain. Price per lineal meter. 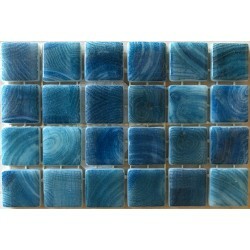 Border Mosaic Tiles for Swimming Pool 2B Azul Claro. Made in Spain. Available stock: 10.54ml Price per ml for the whole stock. Swimming pool mosaic 254. COM Quality. Made in Spain. Price per m². Swimming pool mosaic Anaconda. Made in Spain. Price per m². 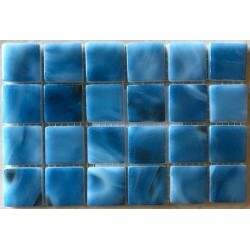 Swimming pool mosaic Azul Claro 252 COM Quality. Made in Spain. Price per m². 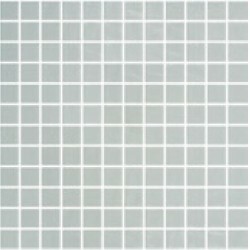 Swimming pool mosaic Azul Marino 250 COM Quality. Made in Spain. Price per m². 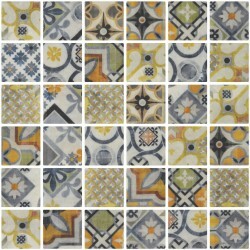 Swimming pool mosaic Blanco Natural Liso. COM Quality. Made in Spain. Price per m². 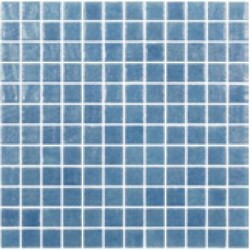 Swimming pool mosaic Genuine Azul GN102-A. Non-slip Made in Spain. Price per m². 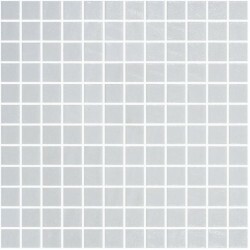 Swimming pool mosaic Genuine Blanco GN500-A. Non-slip Made in Spain. Price per m². Swimming pool mosaic Genuine GN100. Made in Spain. Price per m². Swimming pool mosaic Genuine GN101. Made in Spain. Price per m². 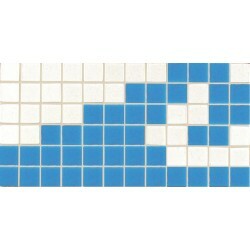 Swimming pool mosaic Genuine GN102. Made in Spain. Price per m². Swimming pool mosaic Genuine GN300. Made in Spain. Price per m². Swimming pool mosaic Genuine GN400. Made in Spain. Price per m². Swimming pool mosaic Genuine GN500-F. Made in Spain. Price per m². Swimming pool mosaic Kidako. Made in Spain. Price per m². Swimming pool mosaic Nieve Verde 357. COM Quality. Made in Spain. Price per m². Swimming pool mosaic Papuan. Made in Spain. Price per m².